The Bachelor has captured hearts since it first aired in 2002. 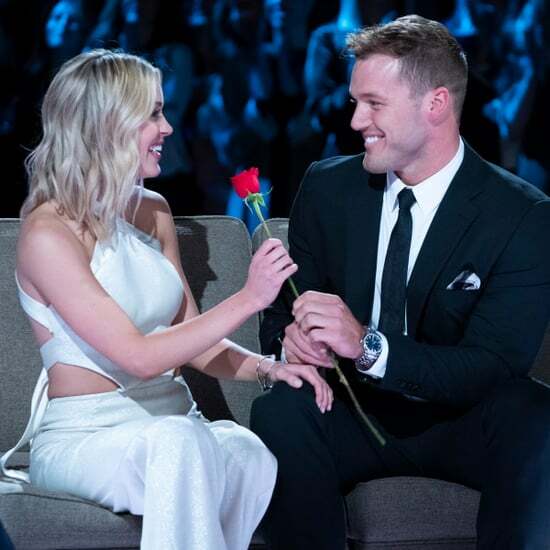 With drama, tears, and nothing but "true love," each season — and each bachelor — has only gotten more interesting year after year. See how well you know the rose-wielding heartbreakers themselves. 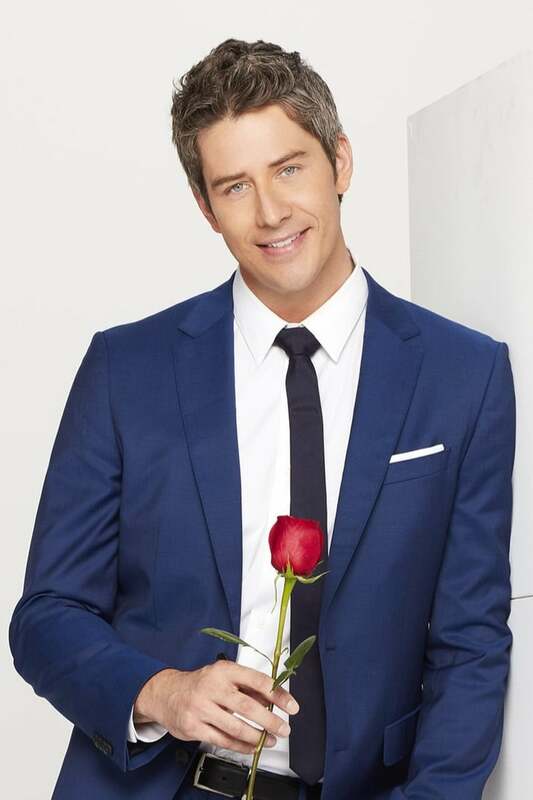 Good luck, Bachelor Nation!